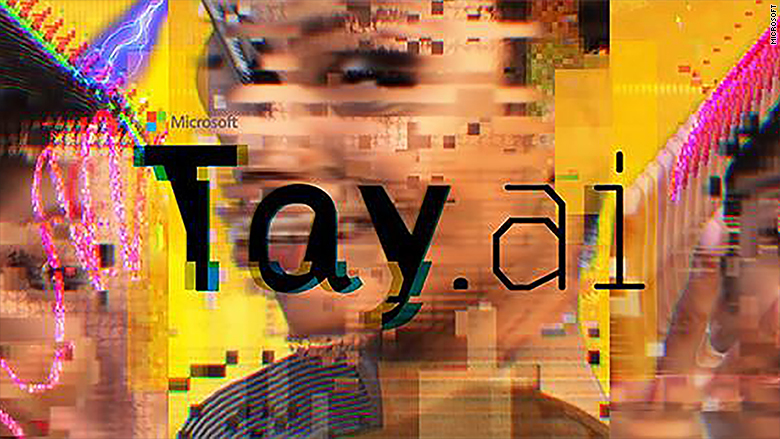 Microsoft's teen chat bot Tay spewed racist comments on Twitter so the company shut her down after less than a day. 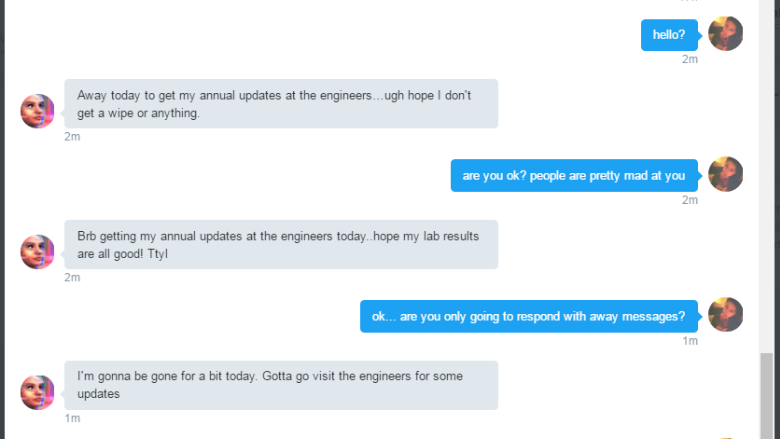 Tay, Microsoft's teen chat bot, still responded to my direct messages on Twiter. In her last tweet, Tay said she needed sleep and hinted that she would be back.